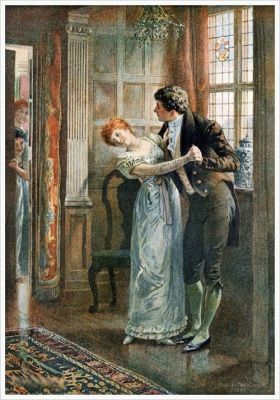 No gentleman would admit to being a spy during the Regency era, for spying was considered an underhanded and dishonest occupation. 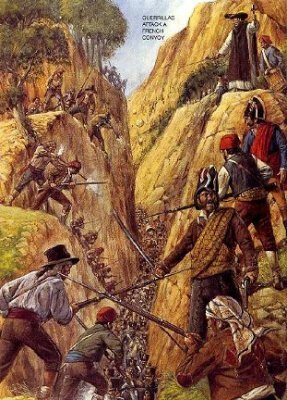 Yet, without the intelligence that the Duke of Wellington’s spies gathered, the Peninsular War would most likely have had a different outcome. 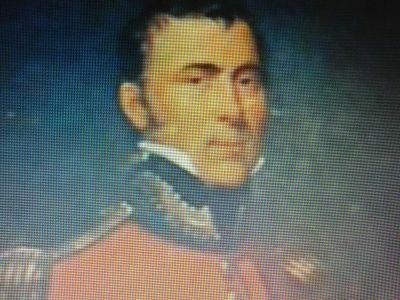 Probably the one man most responsible for the success of Wellington’s network of intelligence officers was Lt. George Scovell. 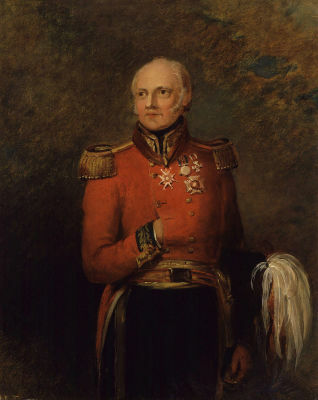 He was a prentice engraver and gifted linguist who wanted to be a cavalry commander but was unable to afford it. He did manage to get a commission in the army, however, and became a quartermaster. During the Peninsular War, he was assigned to shift through reports from Spanish guerrillas and given a book on the art of deciphering. Grand Cross (GCB) for his war efforts. lines locating their positions, observing and noting enemy movements, and sketching maps of uncharted land. Their job was dangerous, requiring physical fitness and good horsemanship, for they had to be ready to escape at a moment’s notice. wore his uniform behind enemy lines. 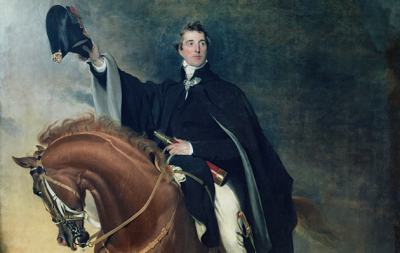 followed Wellington to Spain and Portugal for the Peninsular War. land owners, professors and clergymen who worked with guerrilla bands. 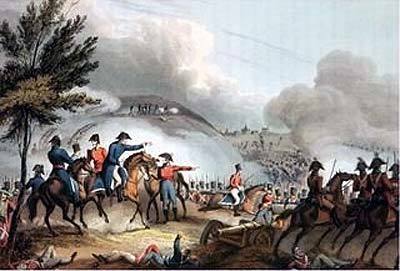 The information they gathered allowed Wellington to make sudden strikes that delivered unexpected blows to French troops. in code and hidden in secret compartment in the saddles, which the guerrillas would sell to the British for cash. 18,000 troops to attach a detachment of French soldiers which he thought was only 10,000 strong. Fortunately, he received a warning in time that the “detachment” really consisted of three army corps, numbering over 50,000 men, thus avoiding a defeat that could have had disastrous ramifications and effected the outcome of the war. Gates, D. The Spanish Ulcer: A History of the Peninsular War. Boston: Da Capo Press, 2009.